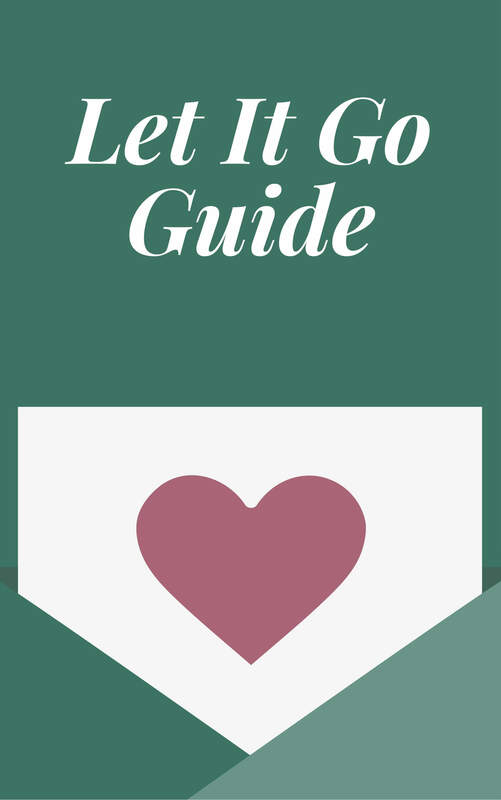 Today is another live coaching session. 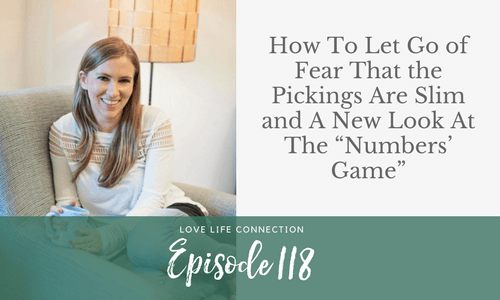 We’ll talk with Stacy about letting go of the fear that the pickings are slim and a new look at the numbers game! 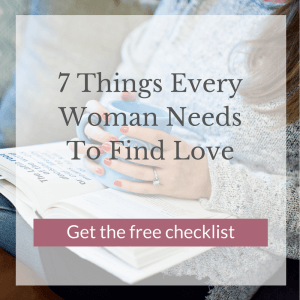 Listen in as I coach Stacey through the fear of being “pistachio.” She’s scared that if she’s herself and expresses her interests or preferences, that the guy she’s dating will be turned off and no longer interested in her. I think as a society this is largely the way women are conditioned. Generally, girls, who grow up to be women, are conditioned to be agreeable, look a certain way, act a certain way, get approval. Then, when these girls become women, in dating, it translates to being rather vanilla and uninteresting to the guys you’d be interested in and attracts guys who have tendencies to be narcissists or controlling.